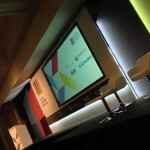 We can design a bespoke AV solution for your roadshow which is highly portable but still packs a punch. Our highly experienced crews and logistics experience will provide the support required to present your brand and products effectively in any location throughout the UK and beyond.  With Absolute I get a very reliable service and peace of mind. Their equipment is reliable, they can work to tight deadlines and they go out of their way to ensure we have all the technical support we need. Absolute are always my first port of call.